The Quintessential Overnight / Weekend bag is a versatile bag which can be used for a number of uses. 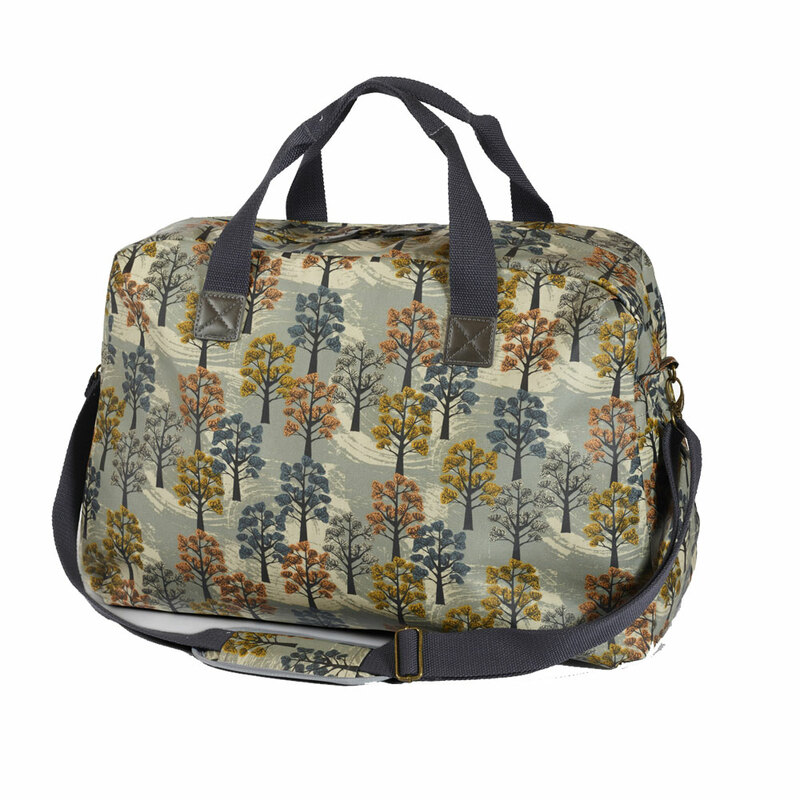 Made from an oilcloth material it features a printed lining. Twin grab handles, and a fully adjustable shoulder strap (which is detachable). A mid to large sized bag 50 x 25cm.